The course is a cross country style race that is throughout the Frances Slocum State Park. The trail race runs along the beautiful Frances Slocum Lake. 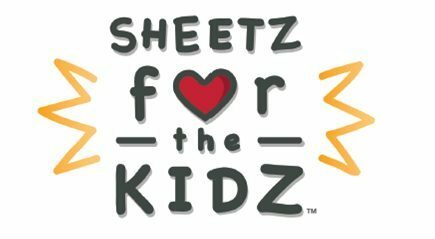 Sheetz for the Kidz, beginning back in 1992, is a charity that helps local families during the holiday season. It gives the charity an opportunity to give back to the community, showering the kids with toys, clothes, and other basic needs. Please join our community in helping those less fortunate during the holiday season. We will be providing all pre-registration participants with a t-shirt, and also there will also be a huge raffle and 50/50.